Only three people entered ....and its well over a week since the original end date. 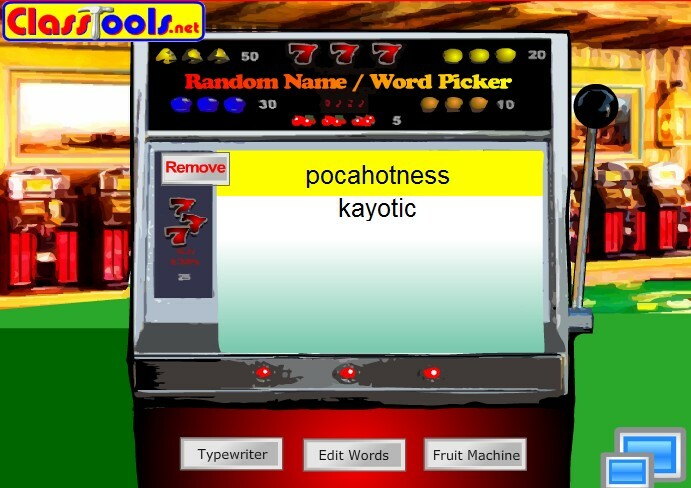 3 names was inserted , Kayotic, Pocahotness, & Llana. YAY!!!!!!!!! please email* me with your mailing info. :) within 2 days or you loose your prize!